Do you like turtles? 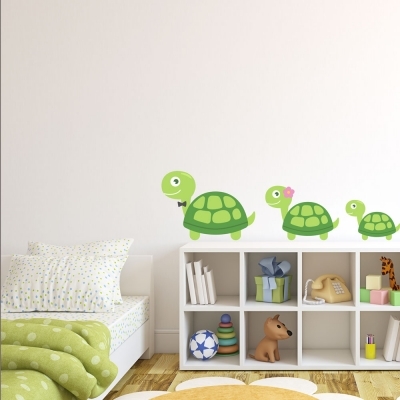 These adorable, friendly turtle wall stickers are here to wake you with a smile. Enjoy their joyful presence in any boys or girls room. 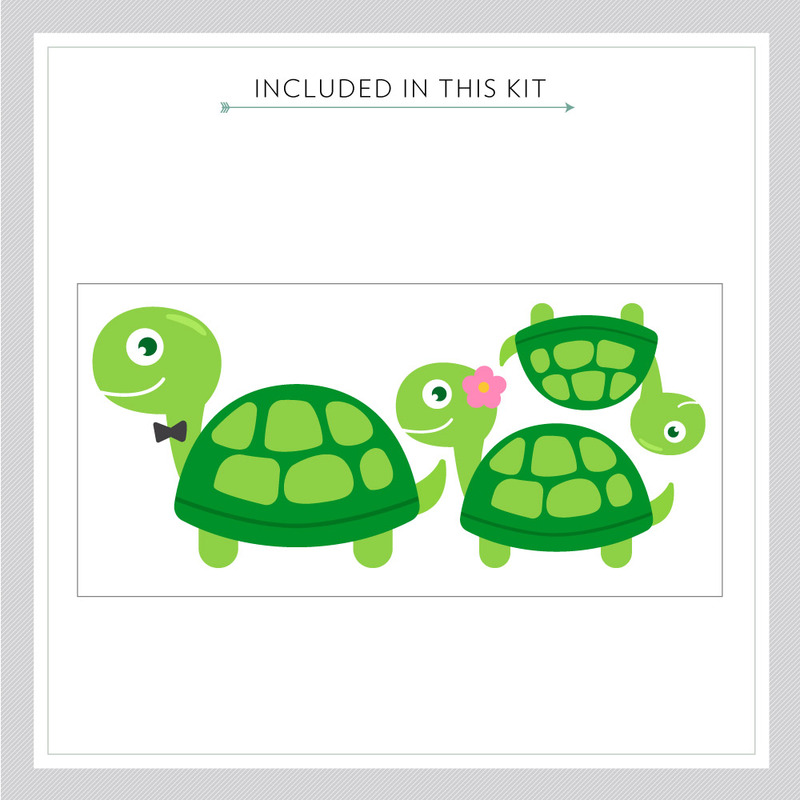 Shop this turtle family wall decal and other designs at Wallums. Please note: Colors and sizing may vary slightly from the image above.